It’s time for the Herald Reader’s Choice Awards here in Myrtle Beach, South Carolina again guys and gals. Our Veterinary Clinic, The Pet Doctor LLC, has been entered again and we would love your support this year. During the entire month of November you can cast your votes for the best things in Myrtle Beach. As far as Veterinary clinics ours is the best! The best part is, you could win $150.00 just for casting your vote! sounds like a sweet deal to me. So come on, help us out by casting your vote this year! 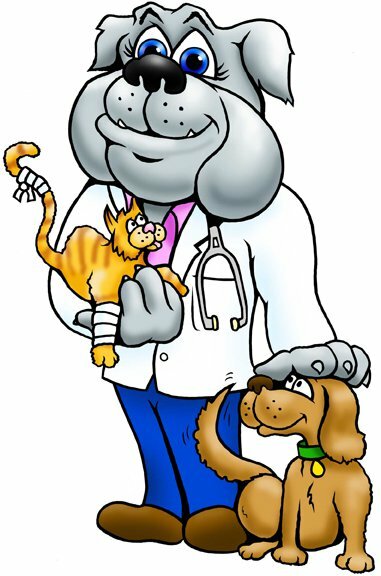 Head to www.myhorrynews.com and click on the voting button and vote for us (The Pet Doctor) as your favorite. You could win $150.00 just for casting your ballot! Thanks for your support!! !